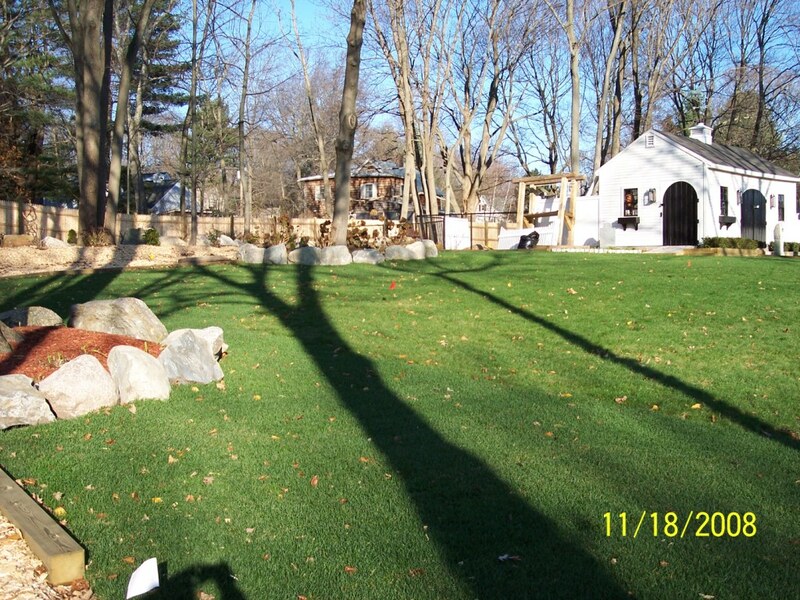 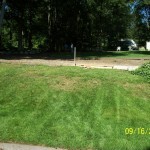 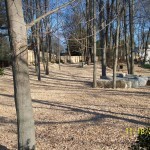 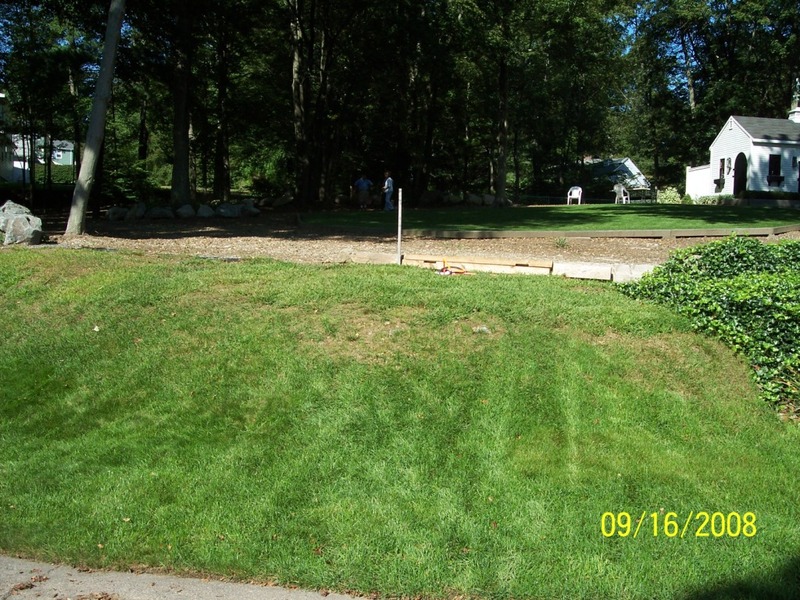 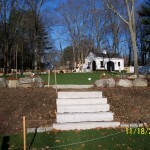 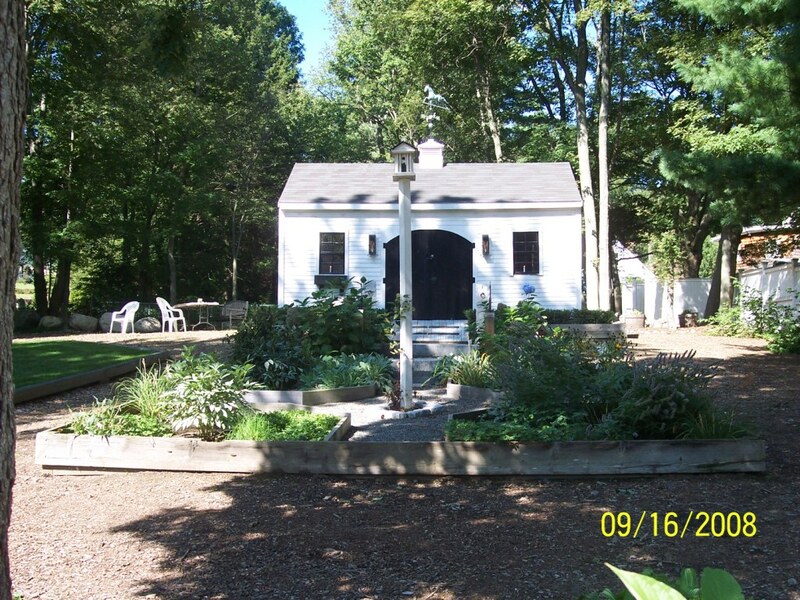 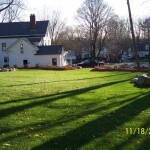 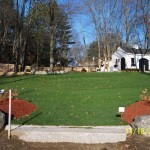 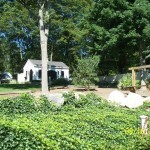 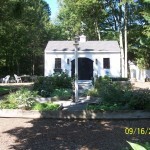 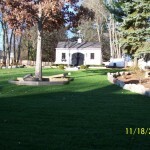 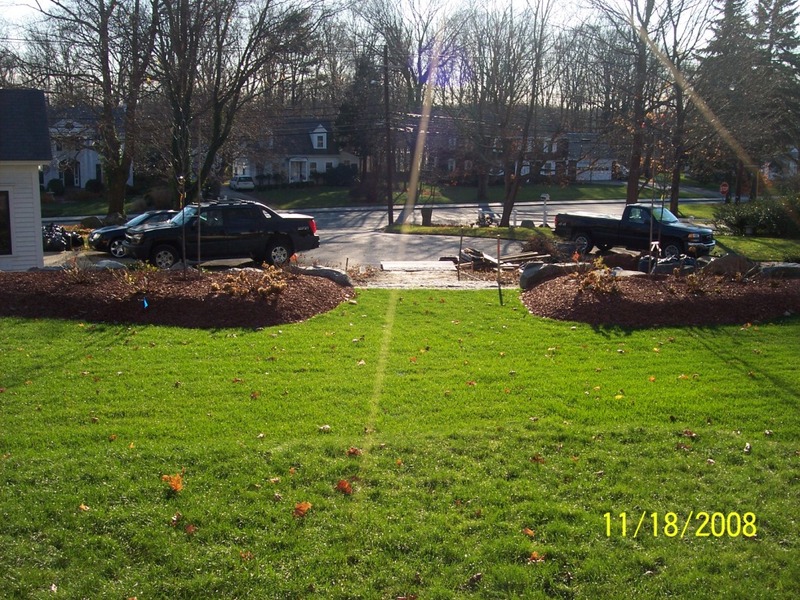 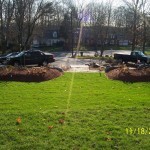 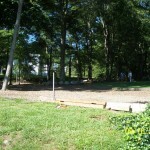 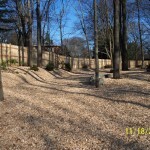 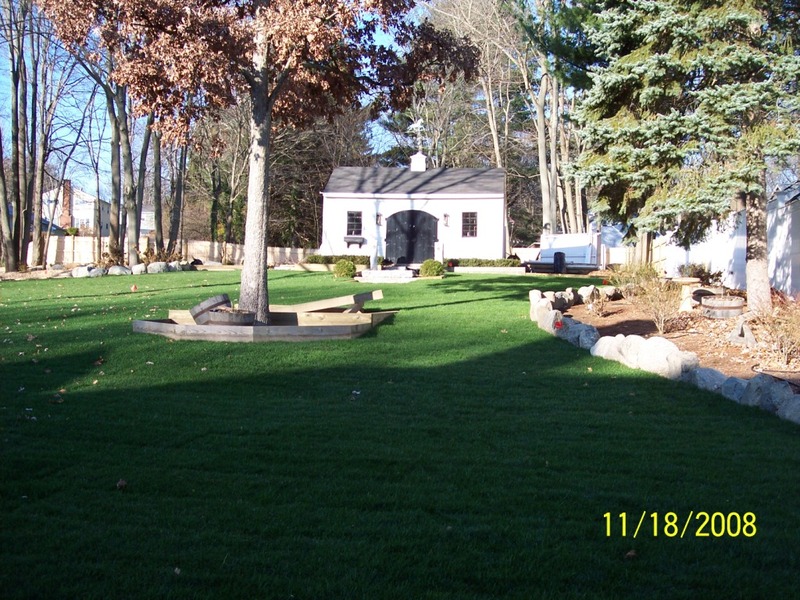 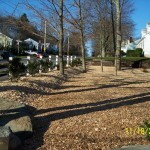 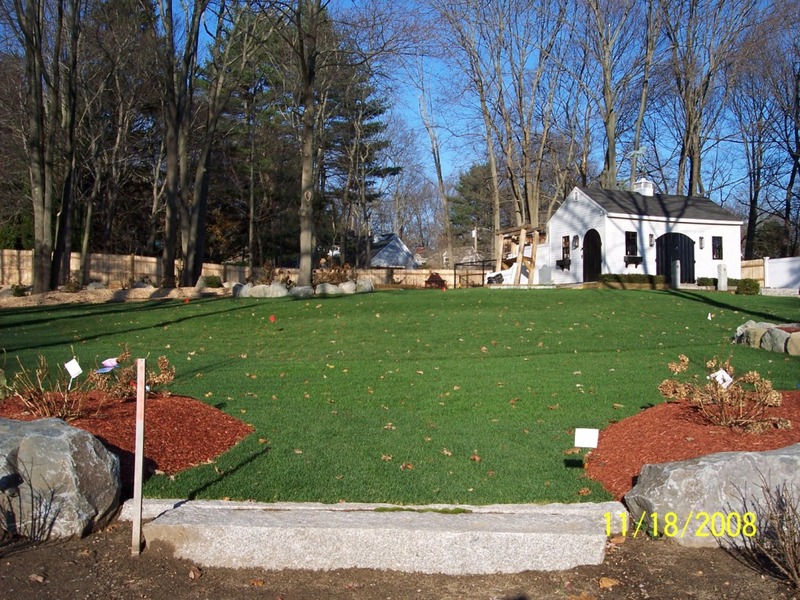 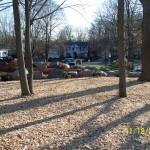 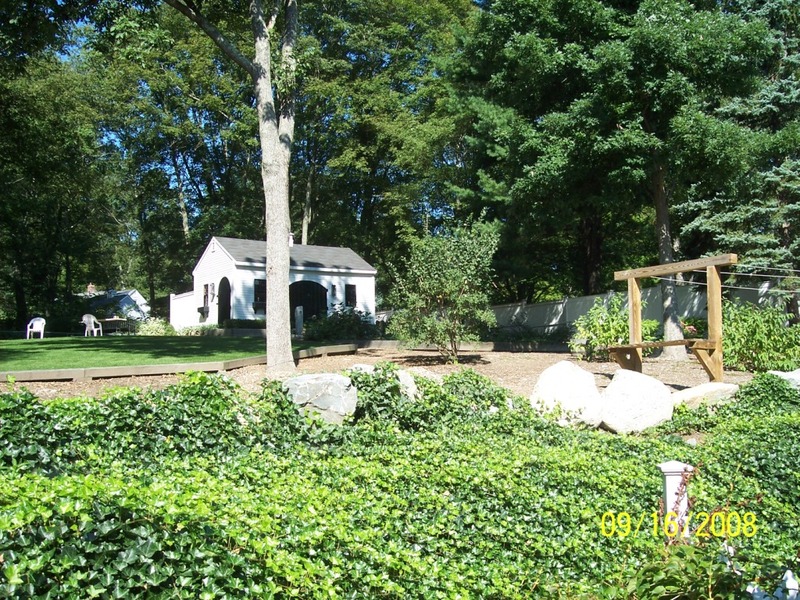 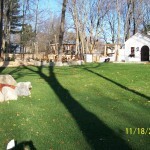 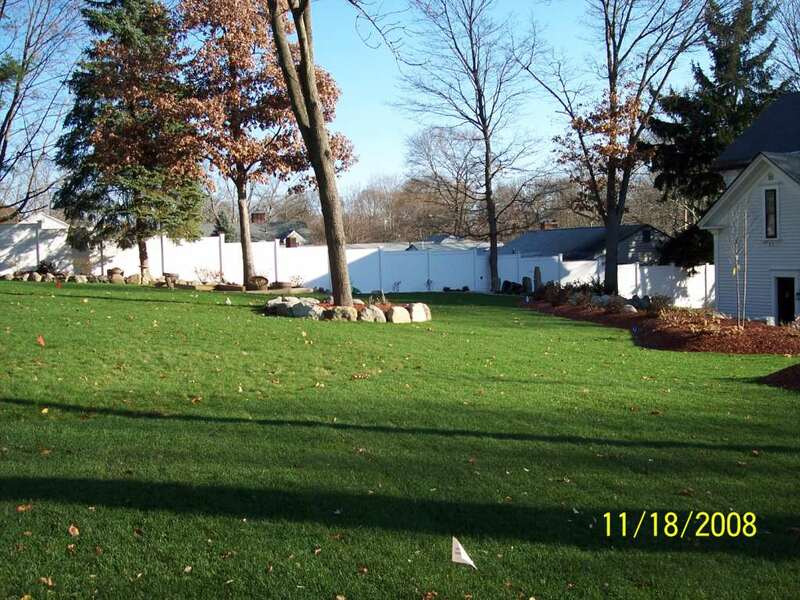 backyard rejuvenation, Residential Landscaping, backyard landscapingDecorative Landscapes Inc. 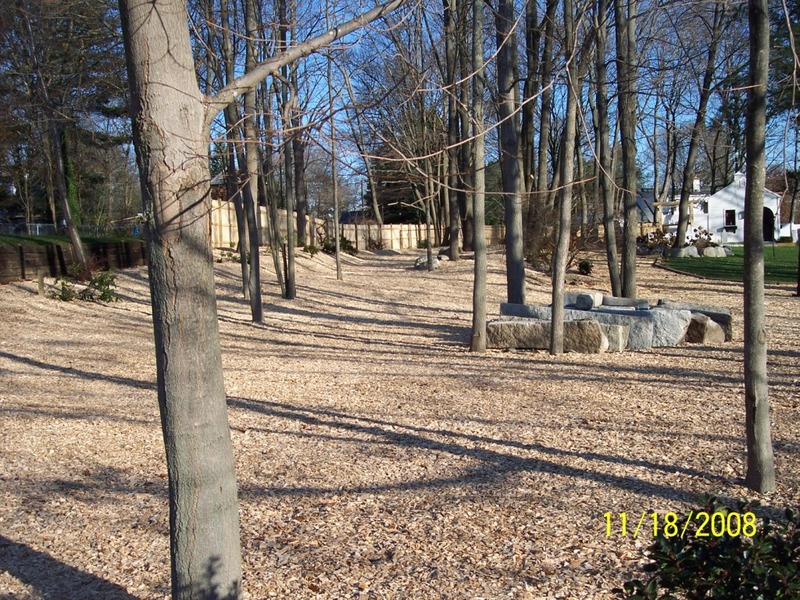 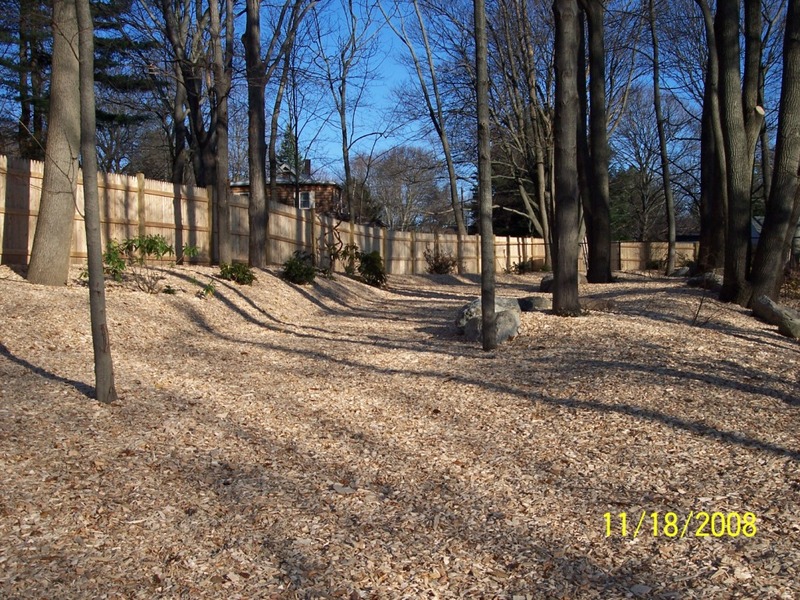 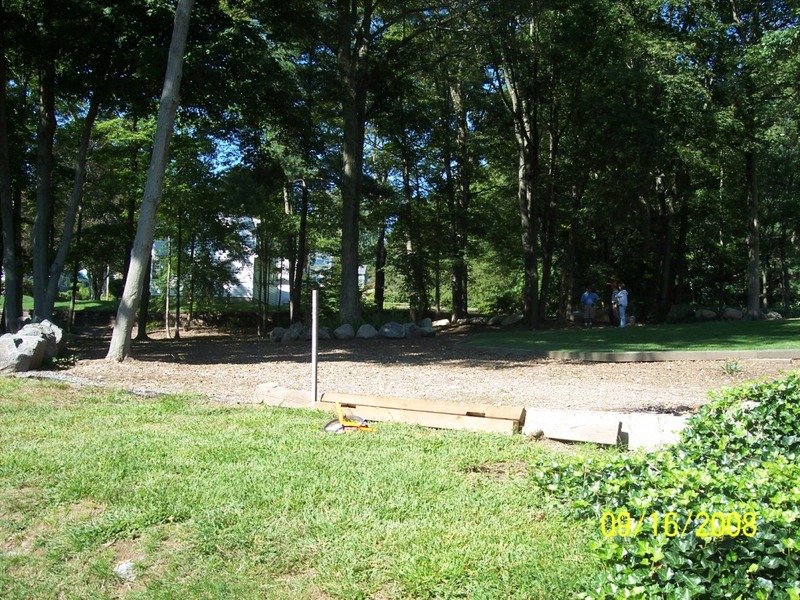 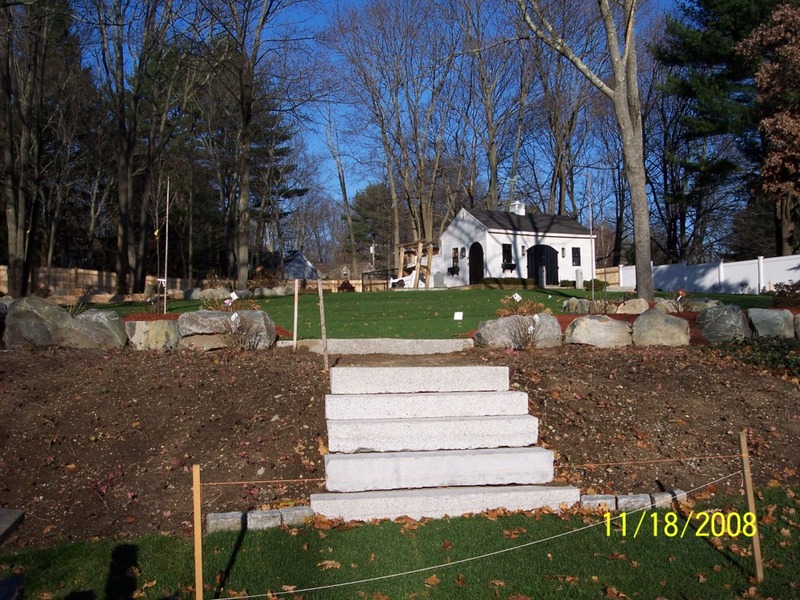 Residential Project 3 is a complete backyard rejuvenation with a considerable amount of excavation work performed. 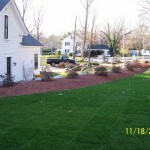 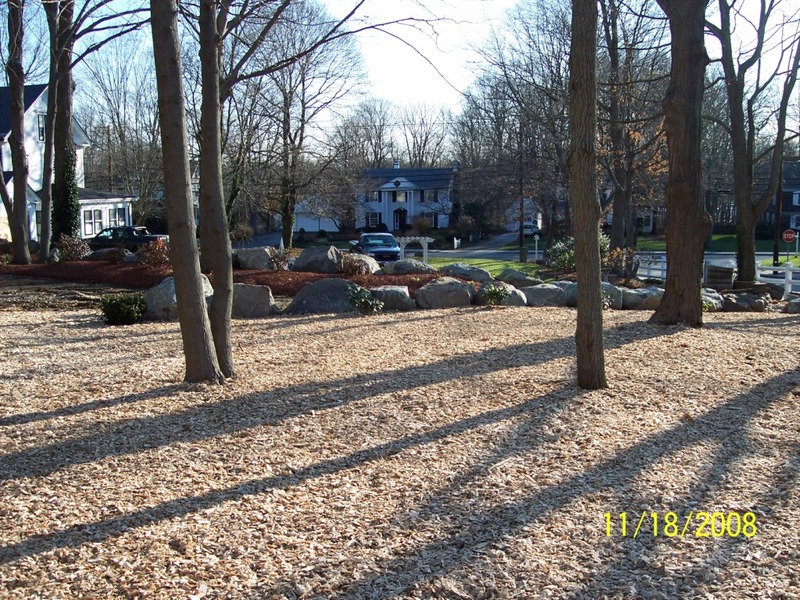 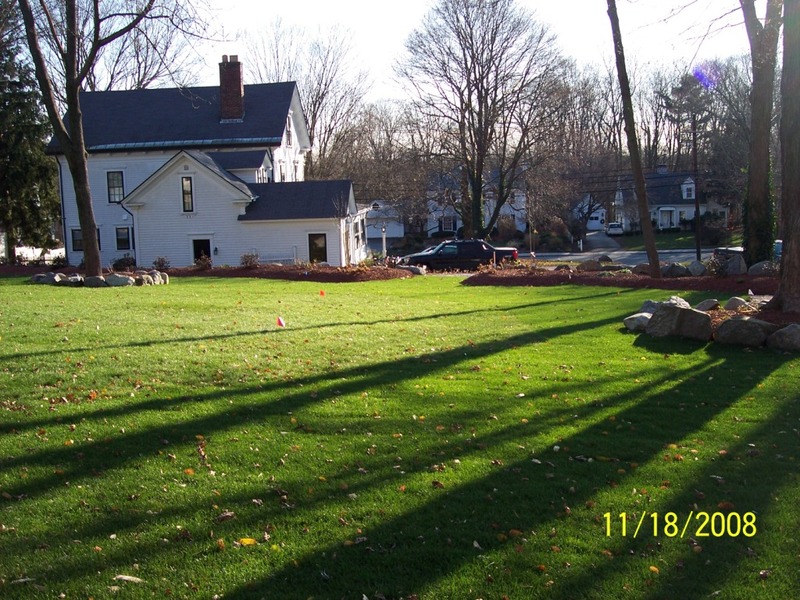 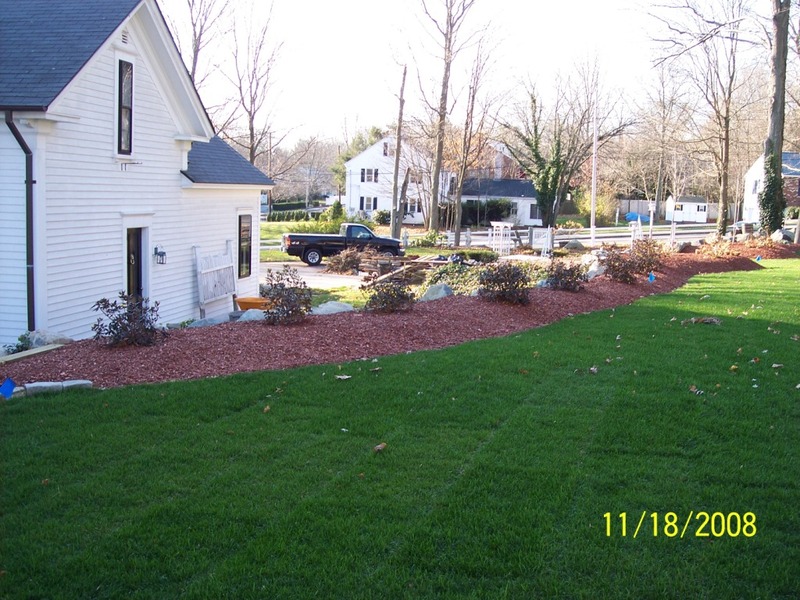 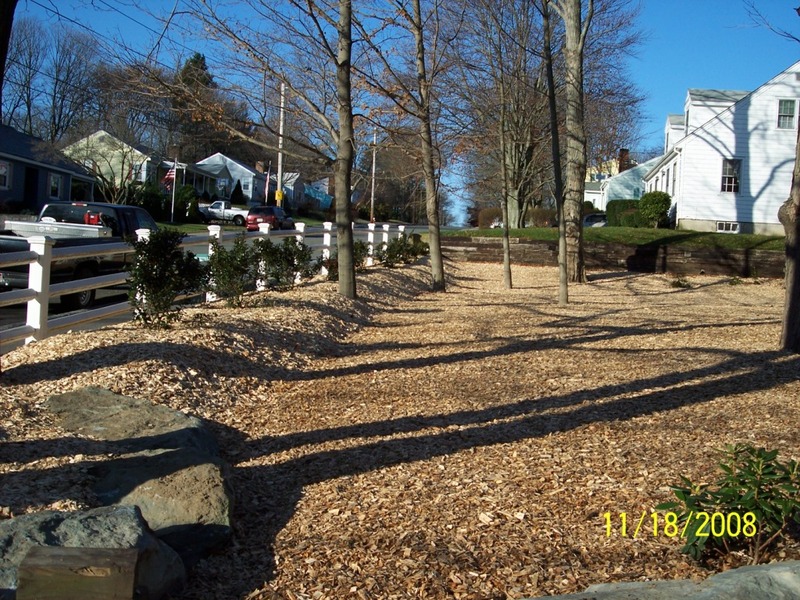 Sod, Downspout Underground Drain Installations, Regrading, Loam, Berm, Boulder Walls and Wood Chip Installations.